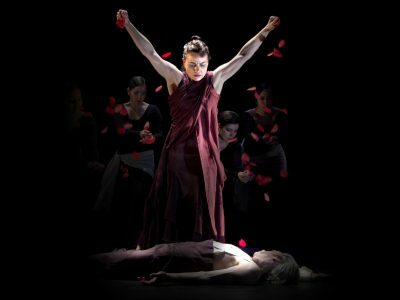 Audience favourite Mariza, the living voice of fado, returns following multiple sold-out engagements at the Chan Centre. Her latest release Mundo, meaning “world,”is a vibrant musical travelogue that journeys from Cape Verde to Spain, and from Argentina to Portugal. Described by Songlines as “stunning, shimmering” and “simply breathtaking,” this new album celebrates a more personal style for the artist and captures both the spirit of her emotional live performances and her impressive vocal range. 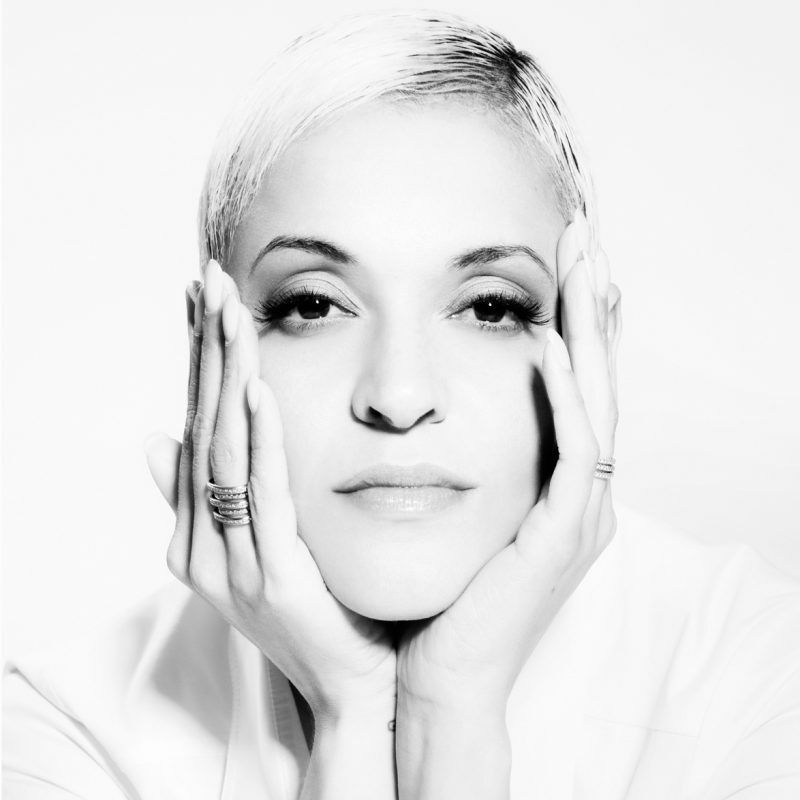 With her vibrant, soulful voice, and graceful, commanding presence, Mariza is the undisputed queen of the Portuguese art form, fado. 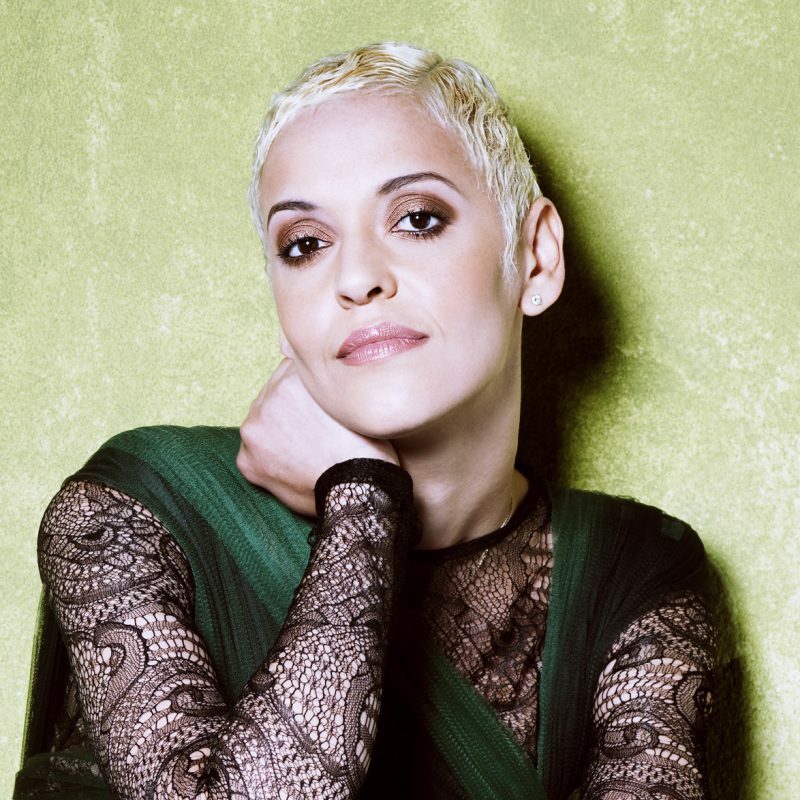 Steeped in the yearning sounds of the tavernas of Lisbon, Mariza’s music expands beyond borders to create a modern and contemporary sound, all the while keeping her roots grounded in her native country. A must-see performance from an astonishing talent. 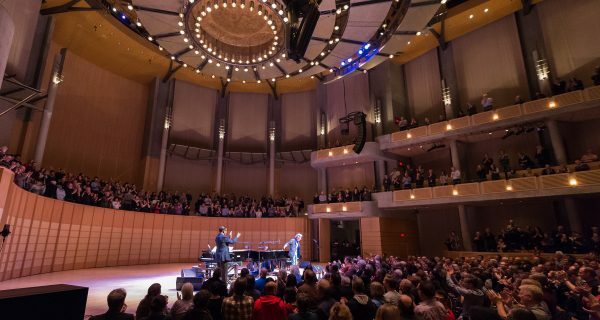 Subscribe to the Chan Centre Presents 2016/17 series and get the best value, first choice seat selection and much more!